A judge sentenced a Honduran national to nearly three years in federal prison last week for shooting the son of an off-duty cop. 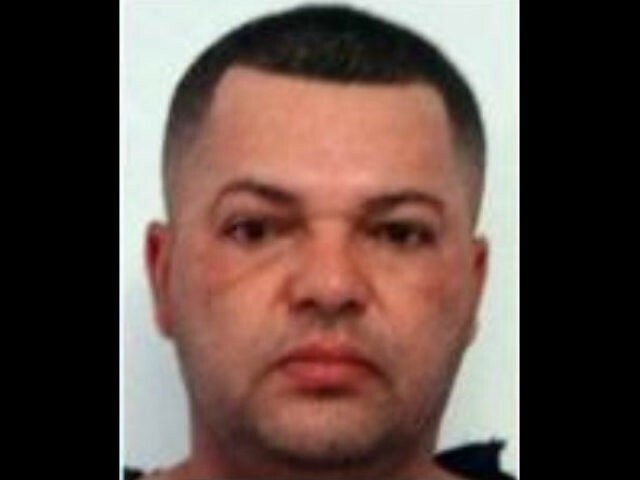 U.S. Immigration and Customs Enforcement (ICE) officials announced that the judge sentenced Honduran Santos Alfredo Paz-Ruiz, 42, on August 13 to 33 months in federal prison for illegal firearms possession after Ruiz pleaded guilty in May to unlawfully possessing a firearm as an illegal alien. An off-duty cop confronted Paz-Ruiz in November 2017 for erratically driving on a rural Texas road when Paz-Ruiz pulled his weapon and opened fire. The off-duty cop’s son then tackled the Honduran national, causing the two of them to struggle on the ground until Paz-Ruiz’s firearm discharged and struck the victim’s ankle. The victim suffered non-life-threatening injuries. Investigators revealed that the Honduran citizen had been in the U.S. illegally and could not legally possess a firearm. A federal grand jury then indicted Paz-Ruiz in January 2018 and charged him with firearms violations. It is likely federal immigration authorities will deport Paz-Ruiz back to Honduras upon his release from prison under current immigration removal proceedings.